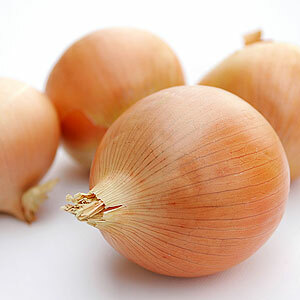 Onion Oleoresin is derived from the fresh bulbs of Allium cepa. The oleoresin has reputation as a curative agent. It is high in vitamins A, B and C and shares many of the properties of garlic, to which it is closely related. 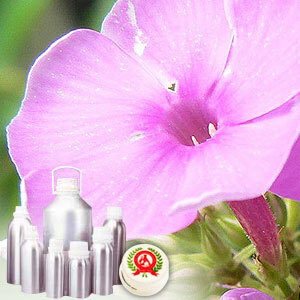 The oleoresins have lightly sweet & characteristic flavors of onion.